I have been meaning to create a video tutorial on Small Cells for a long time. The problem is that its not as easy as most people may think. 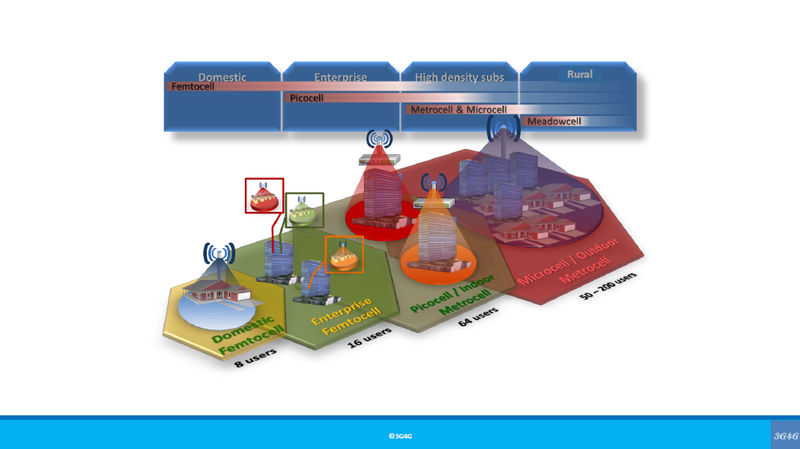 To explain small cells concepts, its necessary to explain macrocell, C-RAN & DAS. This is what I have attempted to do in this presentation. The slides are embedded below and can be downloaded from Slideshare. The video is embedded on slideshare presentation but if you prefer, the direct Youtube link is here. (number of concurrent users, total aggregate bit rate) . (form factor, power reqts etc) , as they are irrelevant. always apply "KISS" ( "keep it simple and stupid" ) to your terms. We are all entitled to our opinion 😊. Thanks for letting me know.